The Australian Sweet Lupin seed has a typical dicotyledonous structure. 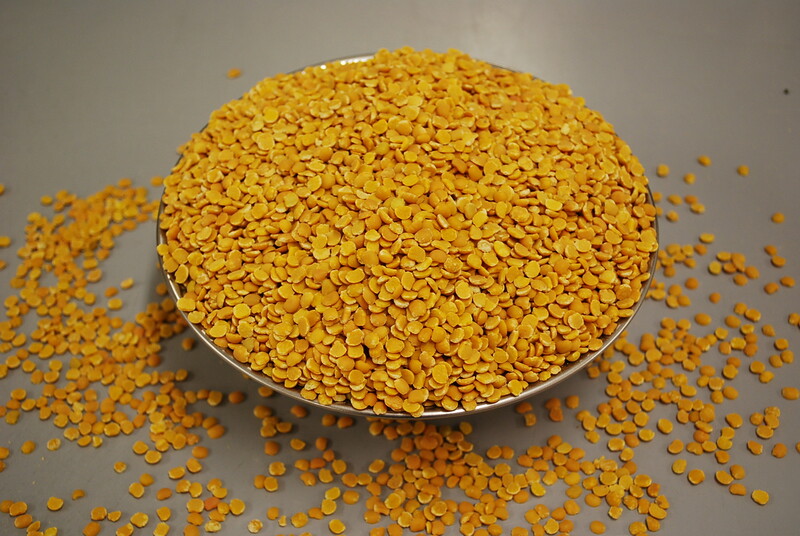 The seeds coat (hull) comprises approximately 25 per cent of the total seed weight and is mostly cellulose and hemi cellulose (bran like fibre). The cotyledons (kernels/splits) are protein, fibre and antioxidant rich and most suitable for use in food product development. 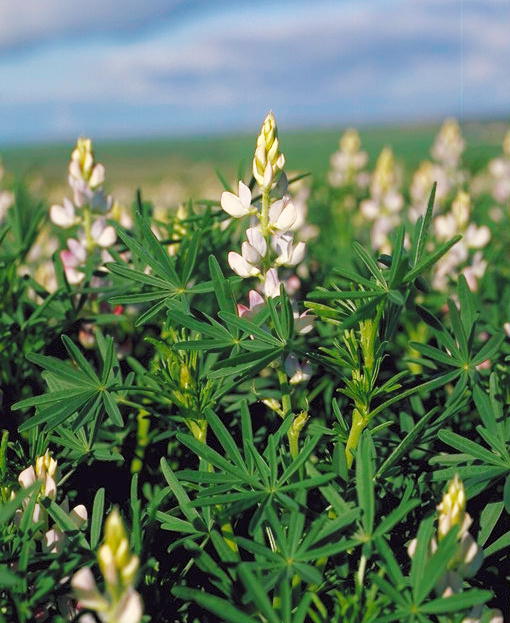 There is very little starch in the Australian sweet lupin which is in marked contrast to crops such as rice, wheat and other legumes such as field peas and lentils.